If you are suffering from chronic and acute pain, QMST’s remedial massage is for you! Our remedial massage targets those knotted and impaired muscles and tendons with deep, firm, and careful tissue work. Using specialized techniques, our remedial massage alleviates the strain of the whole body by locating and addressing specific areas of discomfort that may be the original cause of pain. Our remedial massage combats those underlying snarls and toxins as it aids the body’s repair system, improves blood circulation, and improves joint movement. Pain and discomfort caused by damaged tissue cells, tense muscles, strains, sprains, and even serious adhesions can be eased and removed through this therapeutic massage, which loosens up the muscles, untangles veins, and mobilizes the joints. 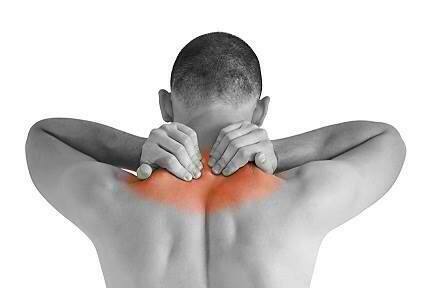 Remedial massage is especially designed for muscular-skeletal conditions caused by injury and even lifestyle. These include the frozen shoulder, muscular cramps, carpal tunnel, and stiff neck that you can get from long days at work! Regular treatments can also help ease whiplash, fibrositis, spondylitis, arthritis, and many other muscular and skeletal dysfunctions, helping the body to create conditions for it to return to its healthy state. A remedial massage session usually takes 30 minutes to an hour, depending on the need of a specific area or whole body. Our professional therapist uses a lubricating medium such as oil, and also employs stretching moves in this massage.